Hanukkah is a wonderful time to reconnect with your friendship circle and share the gift of time with people with whom you’ve lost touch. Give them a small gift along with a personal note or card for each of the eight nights of Hanukkah. Not sure where to start? 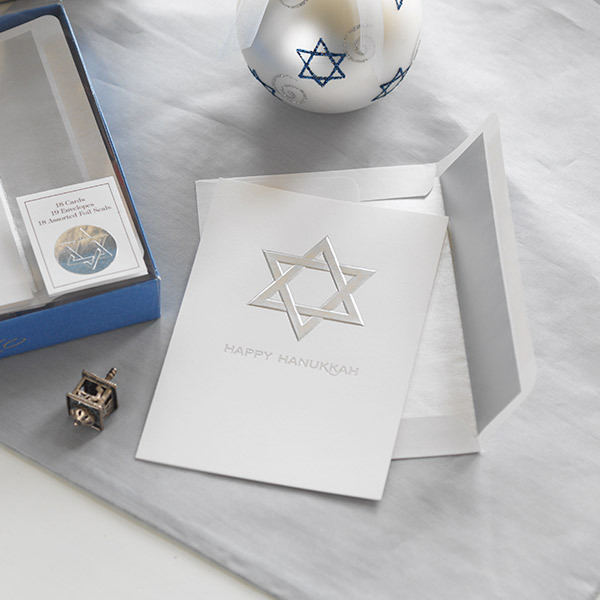 Try these ideas to add a heartfelt message to your Hanukkah cards. “Thinking of you as you celebrate Hanukkah”—the perfect message to share your holiday blessings. Remember how… or Remember that time? Know what I miss most?